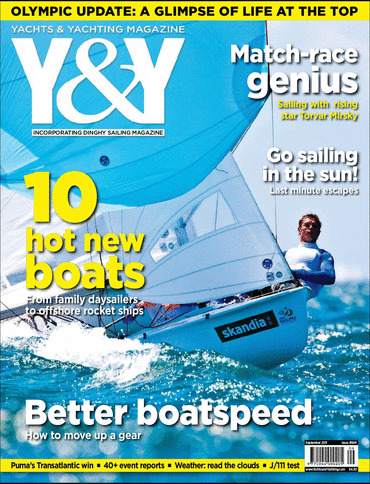 UK Farr 3.7: Yachts and Yachting test sail agreed! 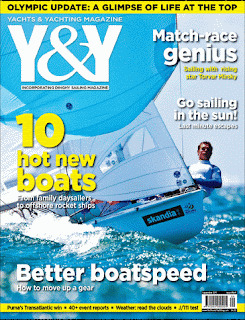 Yachts and Yachting test sail agreed! After long and complex discussions ( ...I sent an email and asked Mark and Gale ) it has been agreed that Yachts and Yachting are to test sail the Farr 3.7. The test sail is currently planned for the week of August the 29th, with Pete Barton as test jockey with Tom Gruitt taking photographs. I'm hoping Pete hasn't eaten to many pies, but as he is currently sailing his foiling Moth to some top positions and been UK Cherub & RS 800 National Champ, I doubt he'll be too big for the boat. But you never know. Here's hoping for good wind, no weed, favorable report and some good pictures.